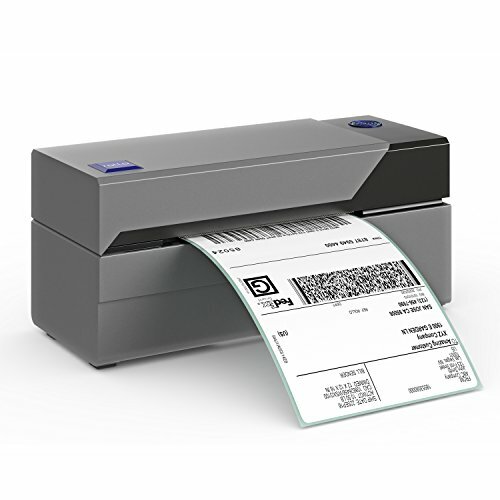 We've recommended switching to a thermal printer for order fulfillment numerous time on 1FW. Main reason is to ditch the ink. Without ink the majority of the expenses and hassles ink jet printers create go away, at least when thinking about order fulfillment and printing lots of labels. Earlier this year I finally took our own advice, and got one. Through the process I chatted with the amazing artists that participate in our Facebook Group, and got feedback on what thermal printers people had purchased, if they liked them, and why. After evaluating all the options I settled on the Rollo Label Printer. 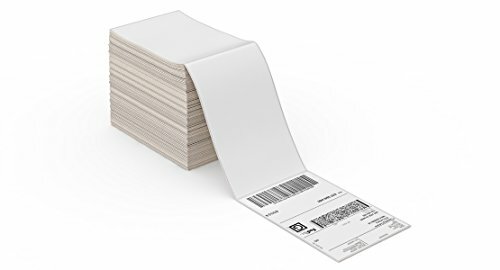 It's $169 with prime shipping and you can buy a pack of 500 labels for $20. Even cooler is that the Rollo Label Printer will print on ANY labels you want to use. The company actually prides itself on not locking you into using their labels. I also finally took Gavin Valentine's advice and used it to print out story labels to go on the back of my convention prints. It can print about 10 labels in 15 seconds, super easy! I've been using my Rollo Thermal Printer for months and I love it!